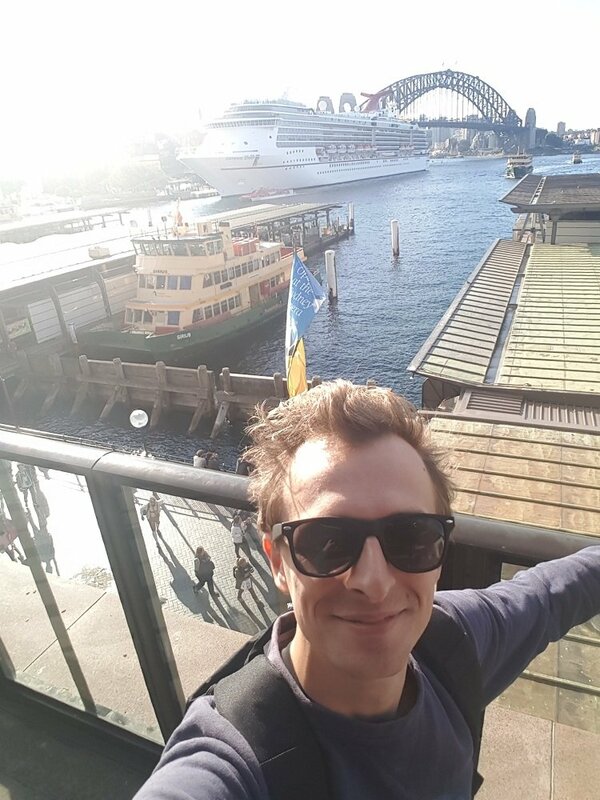 Peter is here from Denmark and is completing an internship in IT Development at a Marketing agency in Sydney. Like many others before him, he expected Australia to be filled with animals looking to hunt him down. My home city: Copenhagen is famous for: the little mermaid probably, but more importantly, we are famous for being a bicycle city. We go everywhere on bikes, and in all weather! I chose Australia because: it was a good opportunity to see some family in Sydney, and also because of beaches, the heat, wildlife and Vegemite. My impression of Australia before I arrived: Summer all year, and animals that wants to kill you. One thing I have learnt about Australia that I didn’t know before: Australian rhyming slang is a thing.